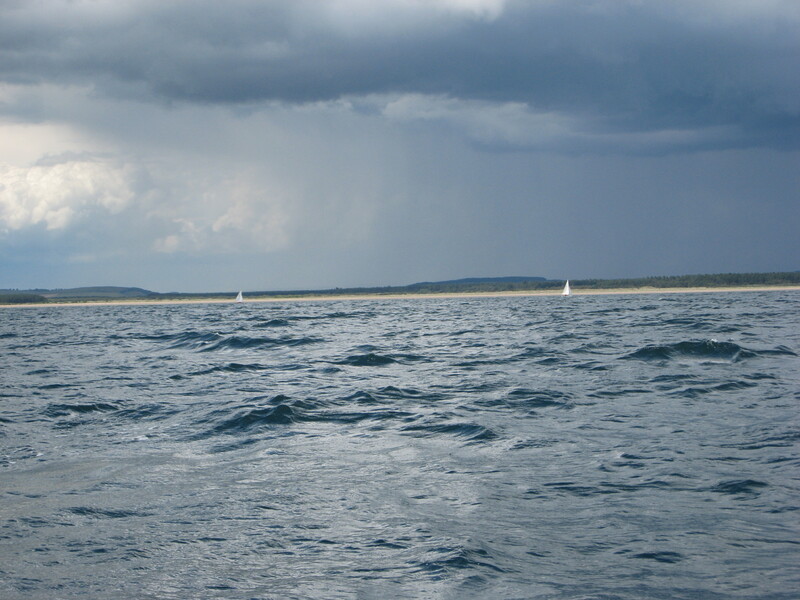 The latest club cruising adventure saw 4 wayfarers & the safety boat head for St Andrews on Sunday. Again gloomy forecasts proved unfounded with lots of sun and, after a slow start, a lovely SE breeze to guide us in quick time around Tentsmuir through crowds of seals and across to St Andrews in around 21/2 hours. A bit of action landing in the surf on the beach and keeping the boats from getting stuck on the falling tide, so after a bite to eat and a chat to some locals we launched out through the surf and headed back to Tentsmuir. 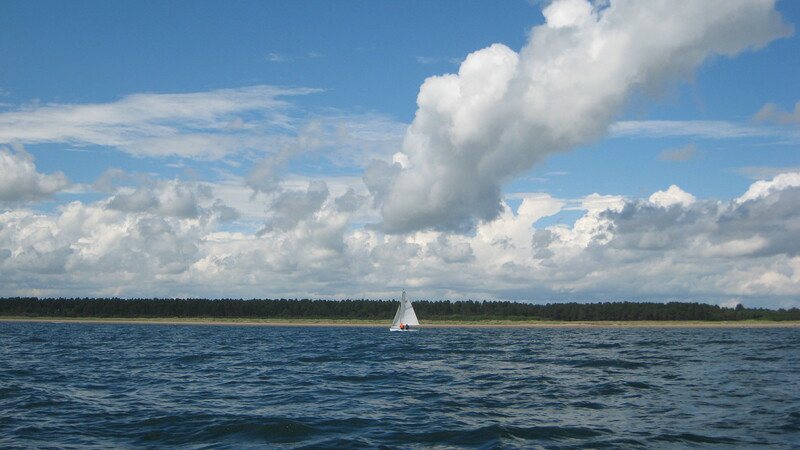 With the tide now low we had to head a long way out to round the sand bar, with some accompanying adventures including various groundings, surf, growling seals, dolphins, an escaping unmanned boat, and parting shrouds adding some spice to the day. The commodore failed in a cunning attempt to walk his boat through the pool close to shore. 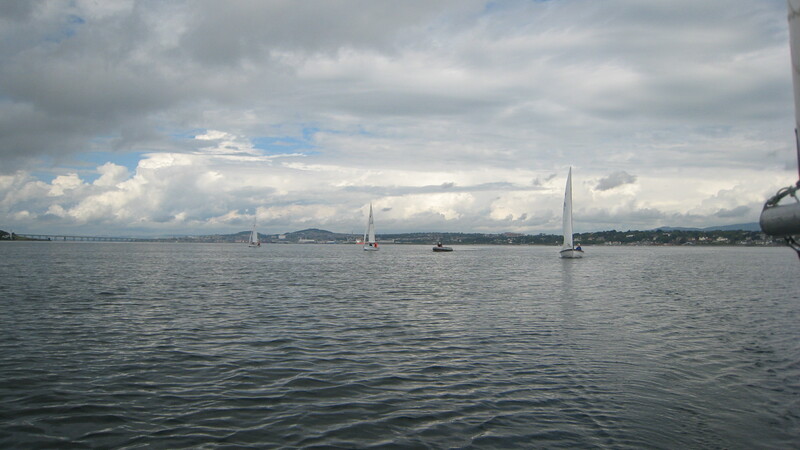 A pleasant sail up the Tay in the warm afternoon sun completed an enjoyable day, accompanied by 2 other member boats out enjoying the breeze. 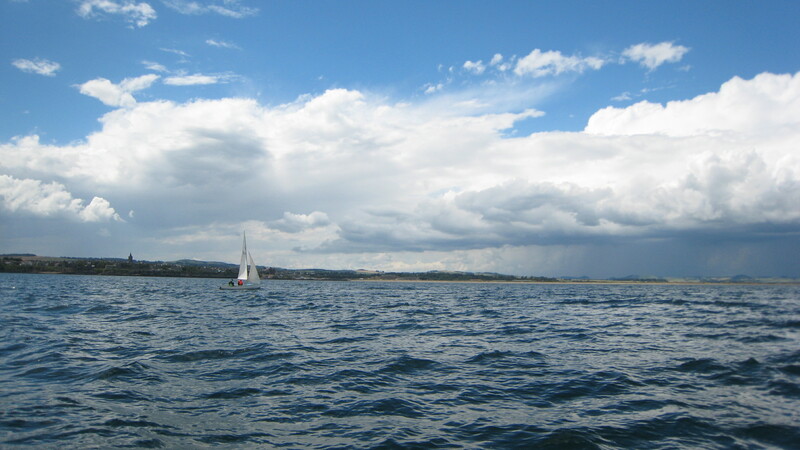 Taster Sailing Vouchers! Great gifts! 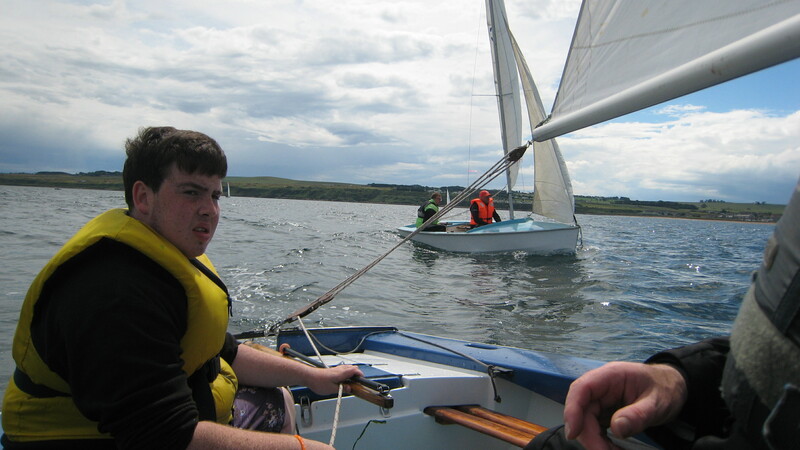 Come and try a sailing session on the Tay with an experienced helm. All equipment provided. £25 will pay for a temporary day membership, which will count towards the cost of your annual subscription if you decide to join. Dundee sailing club © 2019. All Rights Reserved.